Would you please partner with me in raising money for the Hearst Center piano renovation project? 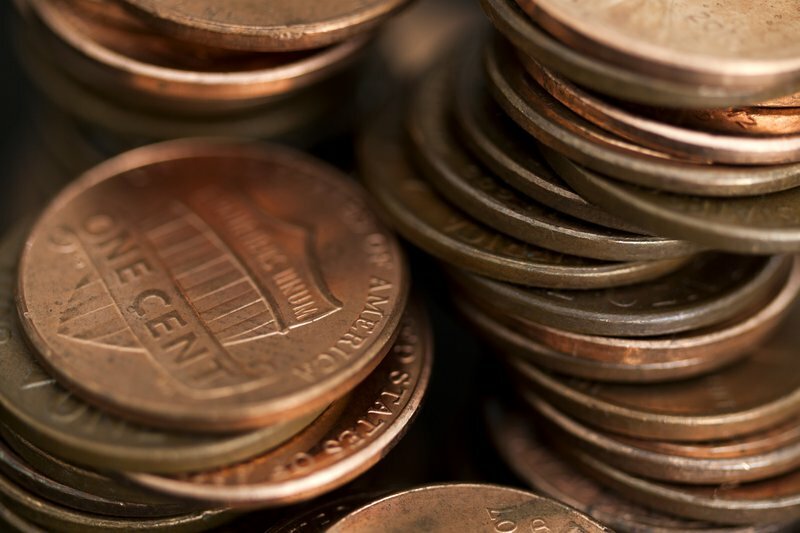 1) Students get a few key sponsors (music-loving relatives, friends or neighbors) who agree to give them a penny (or more) per minute that they practice the piano. 2) Parents help students track the time they they practice each week and record the data in their practice books/binders. 3) Families notify sponsors at the end of November of the total amount of minutes practiced and calculate and collect their donations. 4) When you drop your student off at the Hearst Center for their warm-up on December 8th, bring a check made out to “Friends of the Hearst” and give it to the receptionist. 5) Grace Note Piano Studio will donate $5 toward the renovation fund for every student that participates in Pennies for Practice. We have the opportunity to perform in a benefit concert to raise funds to renovate the Hearst Center piano! I was overjoyed when the Hearst staff mentioned they wanted to do some work on the piano’s sound board and action. This renovation project would bring the instrument back to life, breathe depth and color back into its sound and improve the responsiveness of its keys. This is the same instrument that we use for our performance workshops and recitals. I think our students deserve to play on the best Steinway we can make available to them. That is why I will be performing in the concert. All my students are invited to participate as well. We heard some stellar performances in May. It would be very easy for us to polish up our recital pieces to contribute to this worthy cause. Please consider attending the concert, inviting your friends and making a free will donation toward the restoration fund. Their goal is to raise $20,000 for the project. The recital will be held on Sunday, September 23rd at 2:00 p.m. at the Hearst Center. Admission will be free-will donations which will go directly toward renovation of the piano. Refreshments will be provided. The Northeast Area Music Teachers Association is credited with organizing this event. Please read the list below with your child and start thinking about which ones you might choose. We will brainstorm together in your lessons. You can click on the links below to see examples. All my super students are encouraged to complete at least two projects during the school year. Each project you complete will earn you a Super Student Badge! Learn and perform a duet with another student or family member. Capture it on video. Perfect and memorize a challenging piece. Create a YouTube video of your performance. Teach an easy piano piece to one of your family members or friends. Make a video of them playing. Perform a piece or a duet in a public event (school talent show, birthday party, church, nursing home). Bring a program or make a recording of your performance. Perfect a favorite piece and make a music video. 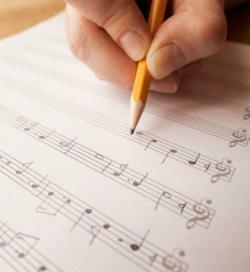 Add your own words/lyrics to an instrumental piece. Write your own song (music with words/lyrics) on the piano and make a music video of you singing and playing it. You can have fun and add special effects/costumes, etc. Create a slideshow with pictures and record music that you composed, arranged, improvised, or perfected to use as the background. I will help you record your music. Write your own piece (for piano) and be the star in your own music video performing it. You can use costumes, props, etc. Learn one song that you know by ear. Be able to play it accurately and fluently. Transpose a piece you know (from your books) in two different ways. *Make a video to preserve your work. I can help you record. 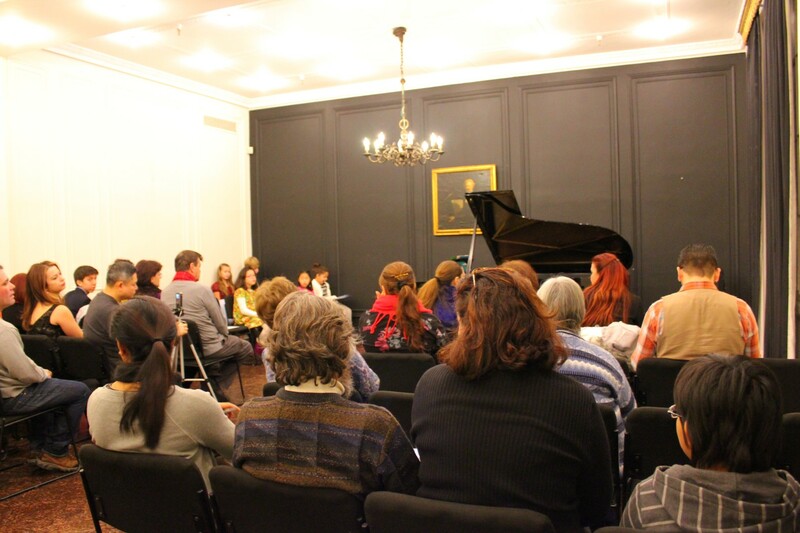 Our studio field trips focused on historical keyboard instruments and their progression into the modern piano. 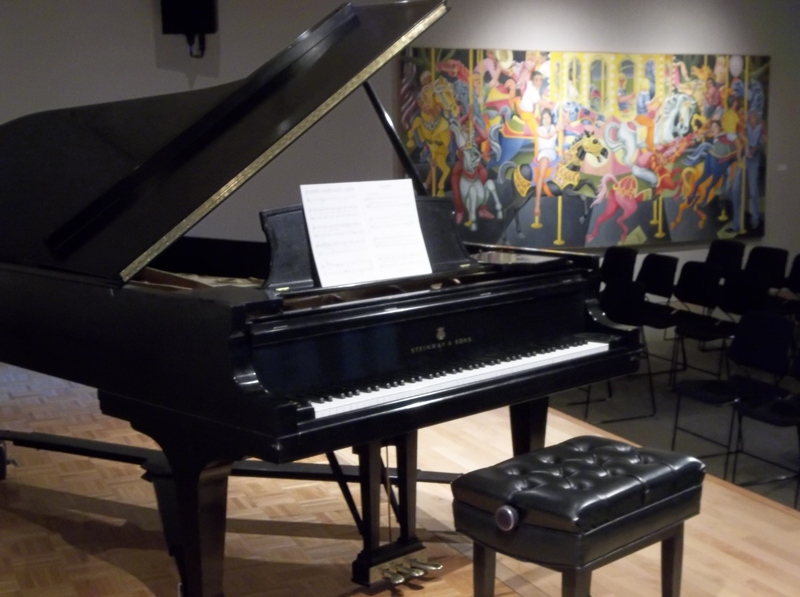 On Saturday, June 14, we visited the Metropolitan Museum of Art to view the forerunners of the piano and toured the Steinway Factory on Saturday, June 21st to see how the modern piano is made. Our MET tour guide told us the story of the beautiful sea nymph, Galatea, and the Cyclops from Greek Mythology. This myth inspired the design of the Italian harpsichord we saw. Cyclops was terrible and fearsome, but he wanted Galatea to love him so he tamed his manners and learned to play the bagpipes. You see him sitting on the left. In the end Galatea (right) rejected him for Acis. The spurned Cyclops saw them together and in his jealousy crushed him with a rock. Galatea cried for Acis and his body transformed into a river that mixed with the sea. This Flemish Double Virginal creates sound by plucking strings. There are two keyboards. This instrument was perfect for playing duets. The inscription across the front reads SCIENCIA NON HABET INIMICUM NISI IGNORANTEM. It translates to “Knowledge (science) has no enemy but the ignorant”. ARS USU IVVANDA painted below the right keyboard says that “Art is improved by practice”. Timeless advice for music students! The real reason we came was to see the oldest playable piano, made by its inventor, Bartolomeo Christofori. The real reason I wanted to bring the students to the MET was to see the oldest surviving and yet functioning piano. 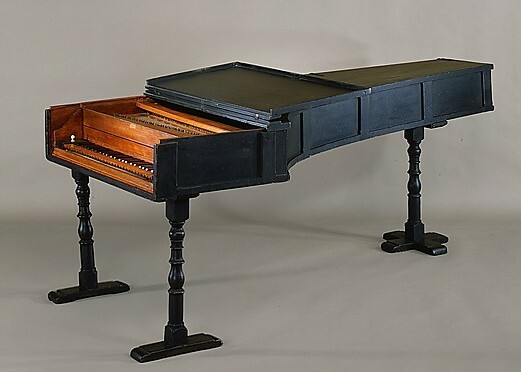 It was made by Bartolomeo Christofori, the inventor of the piano. What made this instrument special was its ability to play loudly and softly based on the power of the keystroke. All the keyboard instruments up to that point in history could only play one volume more or less. 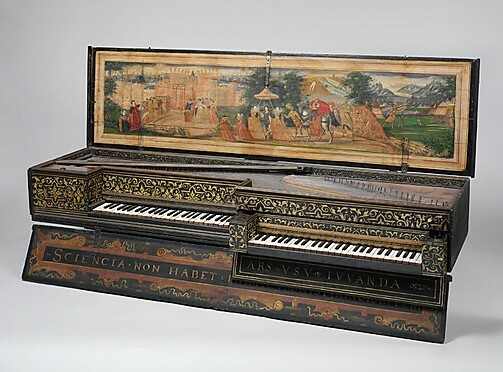 Christofori called his creation “gravicembalo col piano e forte” (harpsichord that plays loud and soft). Later it was shortened to “piano”. I was really happy that we could listen to a recording of someone playing this remarkable instrument. Our visit to the Steinway factory this year was fascinating as always. There are many brands of pianos we might have studied, but Steinway & Sons offers the best and latest evolution of the piano. Although their pianos are made with traditional, time-tested methods, their commitment to producing the best quality instruments drives them to continually evaluate and improve their craft. 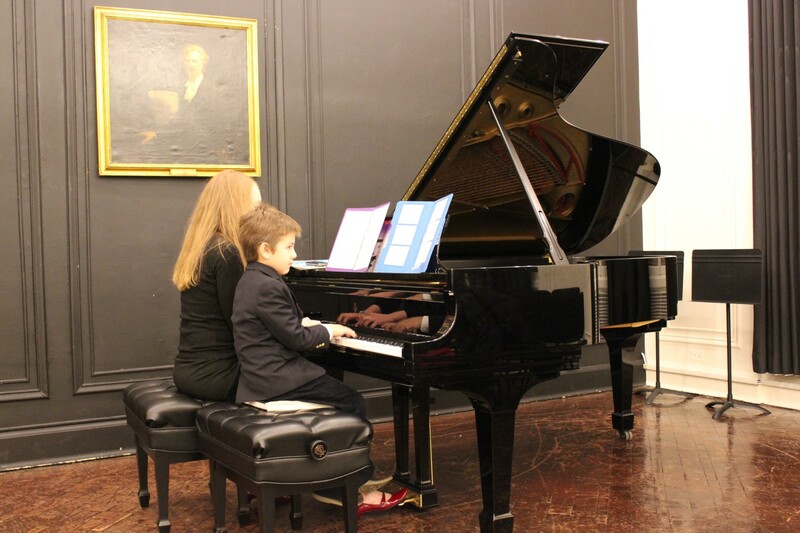 Several new students made their musical debut at our Spring Piano Recitals on Saturday, May 24th. As always, our venue was historic Steinway Hall, just across the street from Carnegie Hall. 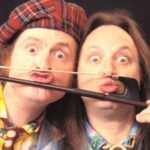 Their instruments are simply the best. I never worry about our performance piano having a problem key, a clunky sustain pedal, poor sound or being out of tune. 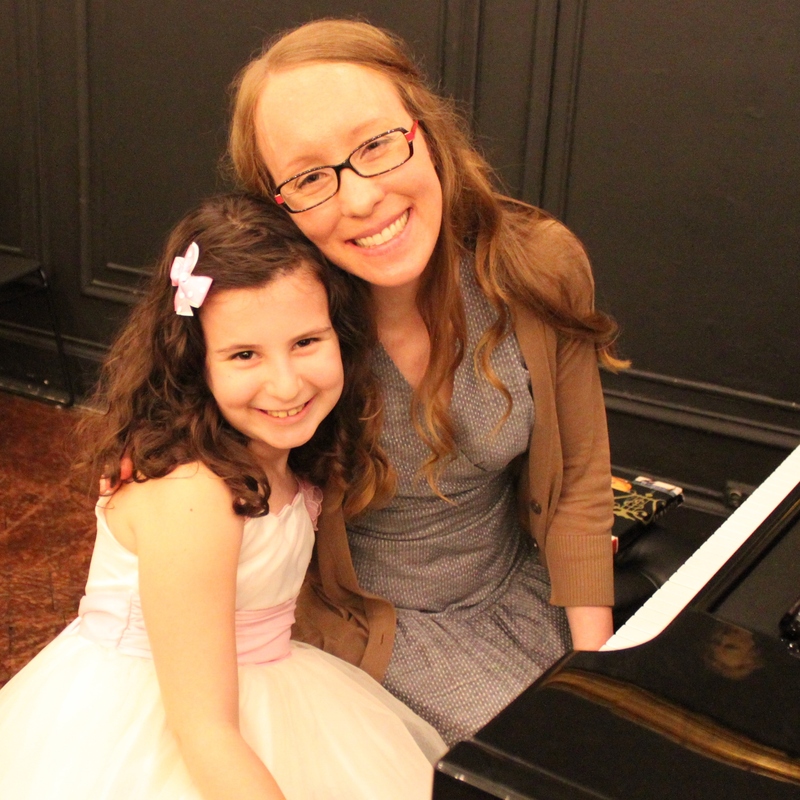 A huge thanks goes out to Regina Davidoff of Steinway & Sons for hosting both our morning and afternoon recitals. If you liked how wonderful your child sounded playing the Steinway and want to learn more about getting one for your home, I’d love to help you make that happen. Another highlight of the day was the food at the receptions. 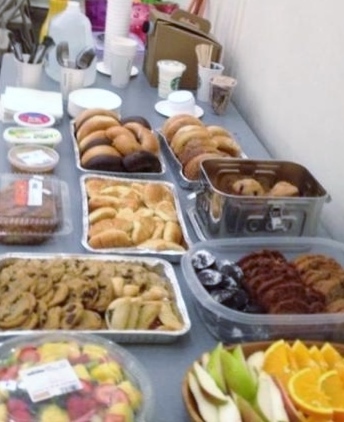 I would like to thank Sung Kim for contributing her delicious homemade brownies and Mr. & Mrs. Dedovic for supplying the rest of the food in the morning: bagels, cookies, fruit salad and more. In the afternoon we enjoyed fresh fruit, banana bread, blueberry muffins, hummus and pita chips. Thank you Mr. & Mrs. Dedovic for the delicious refreshments at the morning recital. The children chose their music many months in advance, some as early as the end of January. They know it takes a lot of focused practice to master their pieces and to develop a musical interpretation. I have wonderful and diligent students. 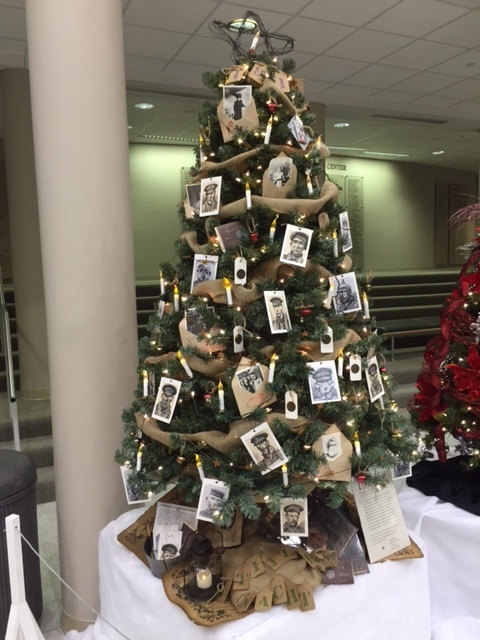 Everyone’s hard work paid off at the concert to the delight of family and friends. We heard an original song composed by one of the students “Me and Tessy”, Katie Perry’s “Roar”, selections from The Sound of Music and The Lion King, a fiery duet by Anton Diabelli and many other favorites. Students, you and your awesome music make me smile! One of my Level One students created a beautiful piece of music about nature. She wrote the notes out on staff paper herself. She had dynamics, lyrics, repetition. She used the damper pedal. It was so creative. Sometimes my students amaze me. This was one of those moments. Then I wondered just what my other students might create if we tried composing music. Wouldn’t it be fun to have a friendly competition? 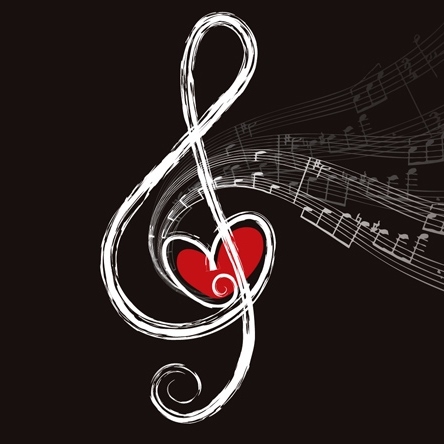 Students are invited to compose music for the Spring Fever Composition Competition! 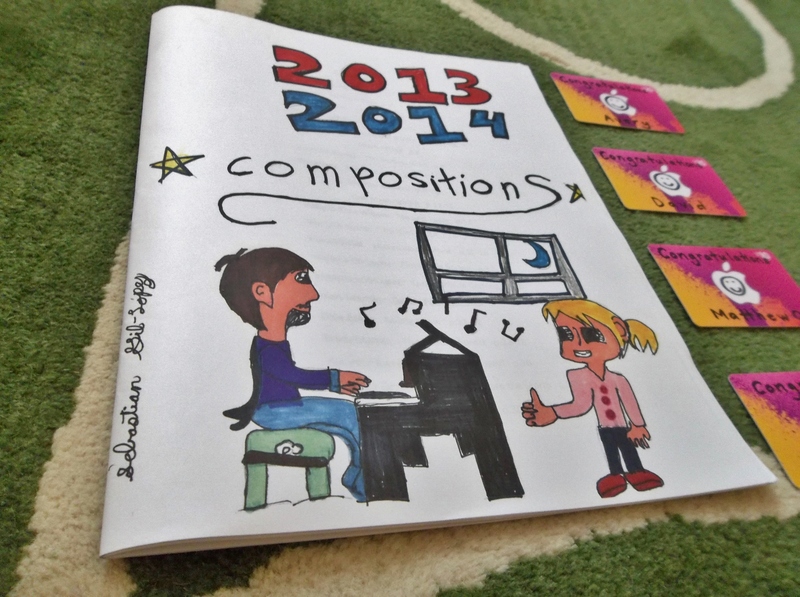 All the compositions we make will be put into a music book. Everyone in my studio will get a copy so we can enjoy each other’s work. I will also contribute some pieces to the book. One composition will be selected from each age group (5-6, 7-9, 10-13, 14+) based on quality of sounds, ease of playing, balance, repetition, form and creativity. The winners of the competition will receive a $10 Itunes card and be featured on this website playing their compositions. 1) It must be your original work. Copying other people’s music is not allowed. 2) You can enter up to 3 pieces of music. 3) You can create lyrics (or words) but they are not required. 4) Your music should be about nature. That could be anything from dinosaurs to the ocean, moon, trees, rocks, insects, germs. Let your imaginations fire up! 5) It must be turned in by March 31st, 2014. Last Saturday as snow filled the air, the sound of dearly-loved carols filled Steinway Hall as my students played at their annual Christmas Recital. 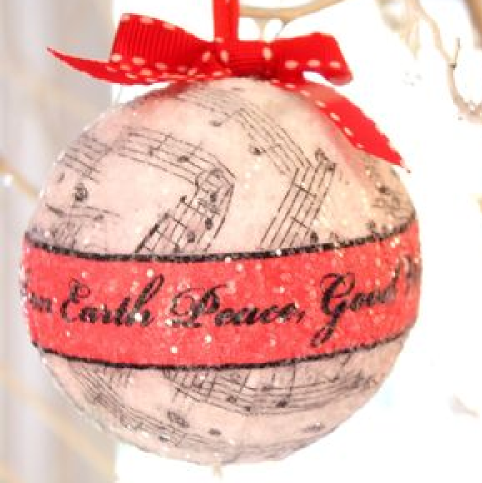 The ever popular “Jingle Bells” and “Carol of the Bells” were on the program, as well as less familiar melodies like “The Holly and the Ivy” and “Sing We Now of Christmas”. Each child chose music that spoke to him or her personally. One student played his original composition entitled “Hope”. Even though it wasn’t a Christmas carol, I think it was a great choice because Christmas celebrates the birth of Jesus Christ, the One who offers hope to broken people living in a broken world. Each child chose music that spoke to him or her personally. So much time and effort went into their pieces. Some students began preparing as early as the second week of September. In addition to learning the notes and rhythms, working out the physical coordination and musical interpretation, students also prepared by participating in our Performance Workshop. As any student will tell you, playing for fifty people is much more difficult than playing at home. The workshop gave students a chance to play for one another, helping them gain confidence and develop good stage presence. The morning of our concert started with a warm-up for the musicians including stretches and exercises, a pep-talk and a turn at the piano. Playing an unfamiliar piano can be unnerving. Each one has its own voice and its keys respond differently too. A warm-up is essential for a musical performance. I am proud of my students for their hard work, their passion for playing, and for their courage. There were many wonderful musical moments last Saturday. I am proud of my students for their hard work, their passion for playing, and for their courage. 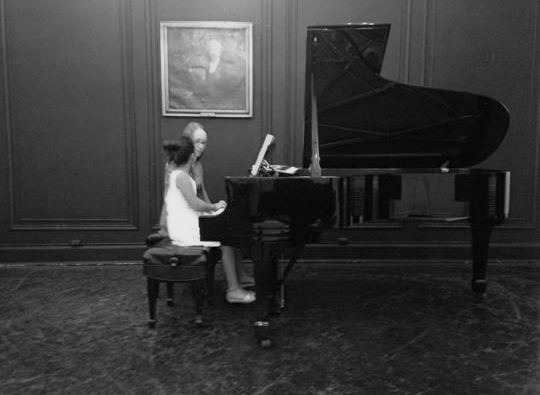 A piano recital can be compared with Olympic figure skating. Both involve physical technical feats, artistry, the self-imposed pressure of having one chance to do your best and the stress of being in the spotlight. The students displayed great courage. They were rewarded with praise and applause and a table full of delicious snacks. A special thank you goes out to Mr. & Mrs. Dedovic for providing the refreshments for our recital. Last year my students and I went to the Steinway Factory in Astoria. It was a fascinating tour. You can read more about that trip here. 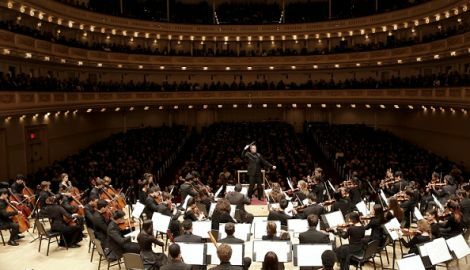 This year, students attended concerts at Carnegie Hall and were inspired by live music. Younger students listened to the sounds and improvisations of Polygraph Lounge on Sunday, April 21. 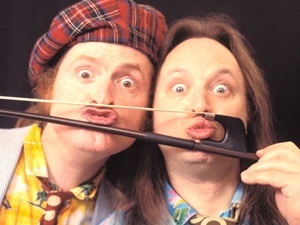 Mark Stewart and Rob Schwimmer coaxed music out of a long steel pole with a saxophone mouth piece and a conch shell. They also introduced kids to a fabulous instrument called a “theremin”. One student was so impressed because Mr. Schwimmer played it without even touching it. Catchy songs like “Could That Be Music?” and “The Siren Song” stuck with us long after we went home. Saturday, March 2, the Declassified showed us how much cooking and music have in common. You can beat eggs and there are beats in music. Cakes have layers and so do musical compositions. Cooks add spice to their dishes and musicians spice up their music with tango dance rhythms. We listened to a trumpet solo from Prokofiev’s “Love for Three Oranges” and heard how Beethoven made a clarinet and a bassoon blend in his “Allegro Sostenuto” from Duo No. 3 in B-flat Major. They finished their performance with Martinu’s, “La Revue de Cuisine” in which pots and brooms, lids and dish towels become the main characters of a musical love story.